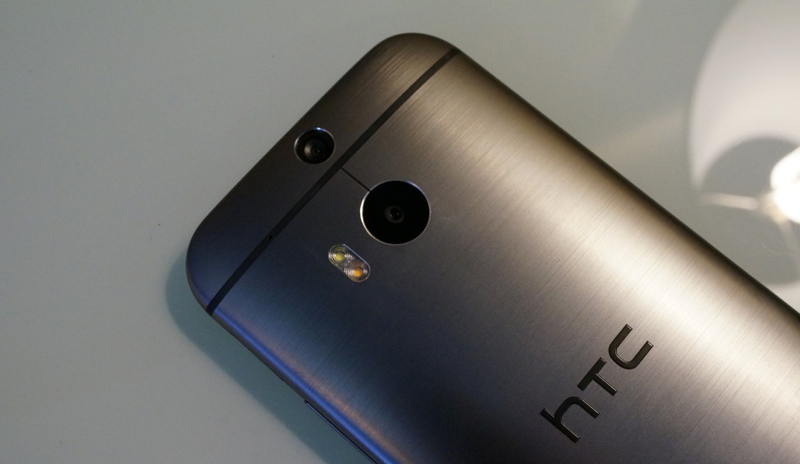 The HTC One (M8) is finally official, now available through a few select US carriers through their online stores. Customers hoping to grab the new One can do so online through Verizon, Sprint, and AT&T, but it appears folks hoping for T-Mobile and US Cellular will need to remain patient. Each carrier has the device listed at $199.99 on a new two year agreement, but all of them do offer a type of financing and monthly payment options. Also, a listing for the Google Play Edition of the device is now live, priced at $699.99. You can’t buy it yet, but with the page being live on Google Play, we can’t be too far off from a release. Who here is buying one?